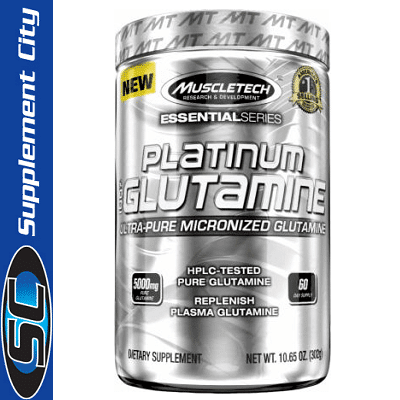 Muscletech Platinum Glutamine supplies 5g of glutamine per serving, which works to rapidly replenish the glutamine used during training. Glutamine is the most abundant non-essential free amino acid in your body – more than 20% of the total circulating amino acids in your body are glutamine. Your muscles are especially high in glutamine, making it extremely important for muscle metabolism. 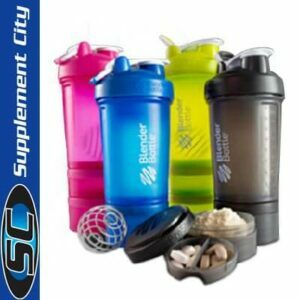 When you’re training hard, your muscles can lose up to 50% of their glutamine stores, so you need to replace them – fast! 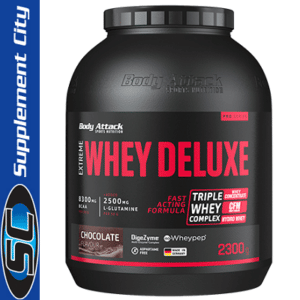 Directions: Mix 1 serving (1 scoop) with 8 oz. of water or your favorite sports beverage and consume 1 to 2 times daily. For optimal results, take 2 servings (2 scoops) per day. On workout days, take 1 serving 45 to 60 minutes before your workout and 1 serving 15 to 30 minutes after your workout. Warning: Do not use if pregnant or nursing. Consult a medical doctor before starting a diet or exercise program.